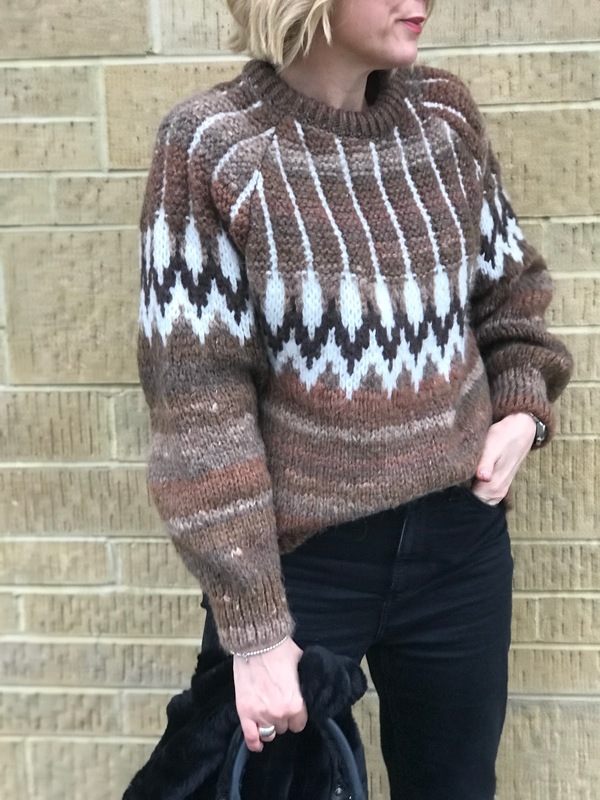 Isn't it marvellous when you find that item that you've seen some of your favourite influencers sporting in the sale for a third of the original price........and in your size! Well hello new favourite sweater! 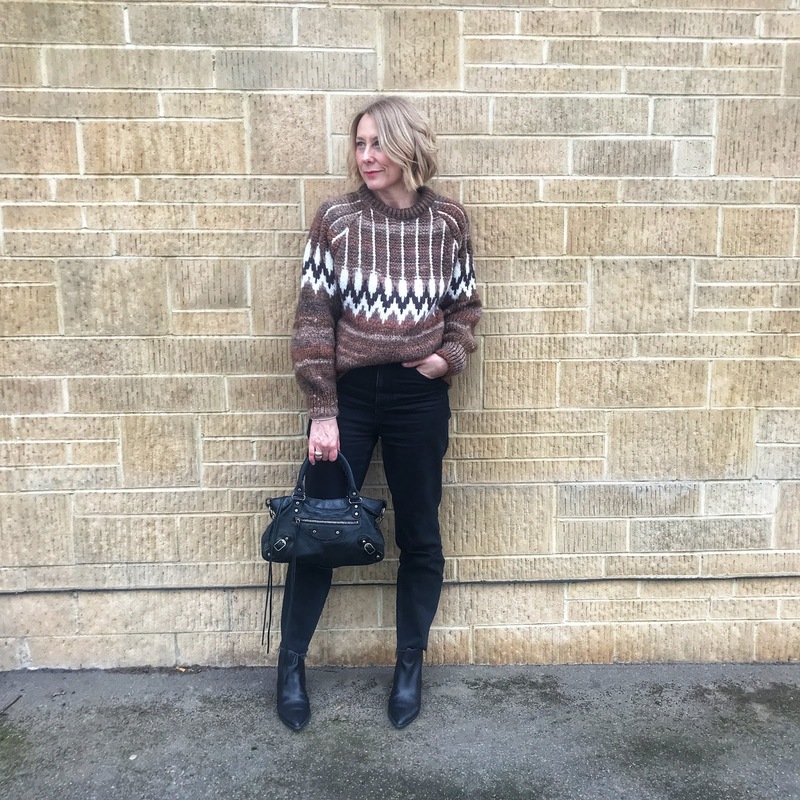 Mango sweater - I also have my eye on this new season one, this one too! 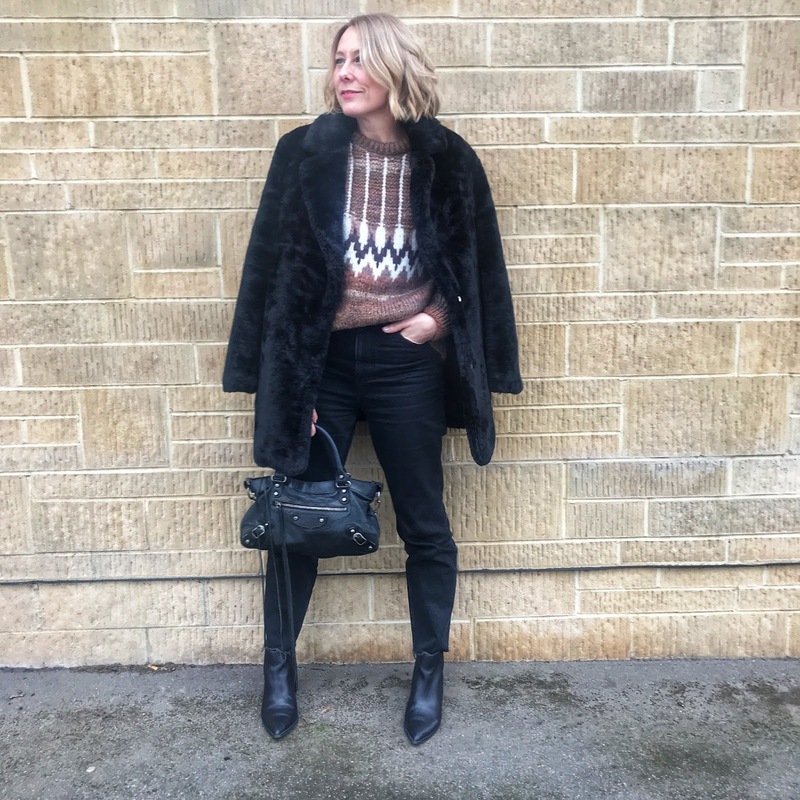 Anyone one else scored an absolute bargain inspired by an influencer? Back tomorrow, no outfit plans as yet as it all depends on the weather.....temps set to plummet so I'll be winging it! Blaming the baltic weather for this purchase! what's on my radar this week! It's that New Look dress again! Keeping cosy.....the struggle is real! January purchases - back to basics!